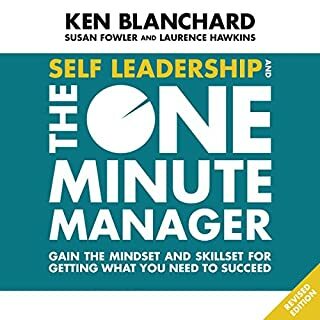 Twenty years after creating the phenomenal best-selling classic The One Minute Manager, Ken Blanchard returns to its roots with the most powerful and essential title in the series as he explores the skills needed to empower yourself to success. 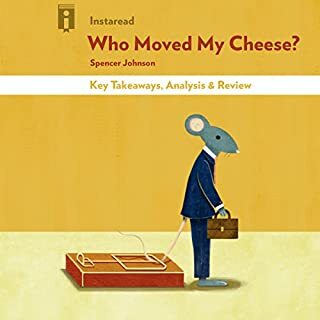 In this captivating business parable, best-selling author Ken Blanchard tells the story of Steve, a young advertising executive who is about to lose his job. 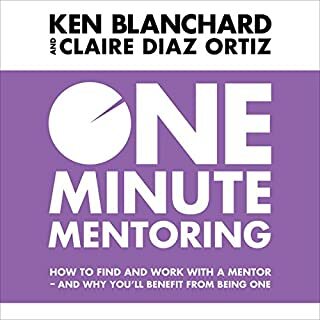 The best-selling coauthor of the legendary The One Minute Manager® and a former Twitter executive join forces to create the ultimate guide to creating powerful mentoring relationships. The past decade has seen the dramatic rise of a word now well known in corporate hallways: mentoring. But a new awareness about mentoring hasn't necessarily meant an increased understanding of how to implement the practice. 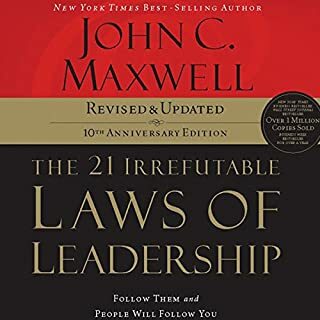 With a new foreword by Ken Blanchard. The original, best-selling blockbuster which has transformed businesses worldwide. The blockbuster number-one international best-selling phenomenon is back...not that it ever really went away. 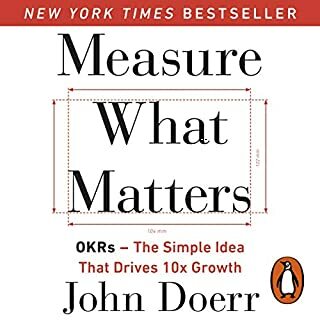 This easily read story quickly demonstrates three very practical management techniques: One Minute Goals, One Minute Praisings, and One Minute Reprimands. 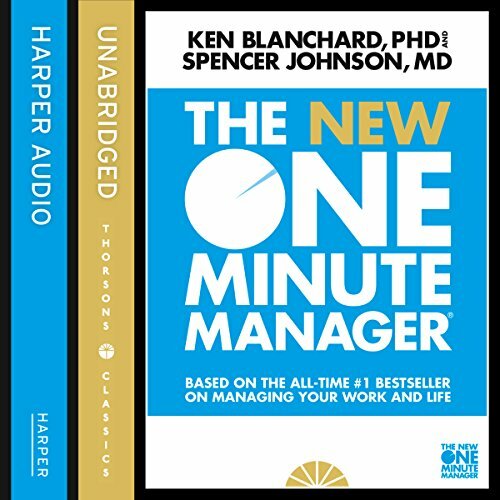 The One Minute Manager also includes information on several studies in medicine and in the behavioural sciences, which help readers understand why these apparently simple methods work so well with so many people. The book is brief, the language is simple, and best of all...it works. Although they still refer to the process as management, they have really gotten into one minute leadership. Replacing reprimands with redirections is very beneficial, and much more in tune with helping people learn and grow as they raise their performance. 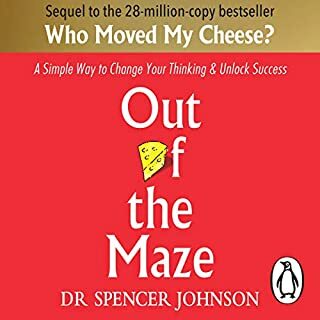 When the original version was written, the psychology of the day was aimed at behavior modification. 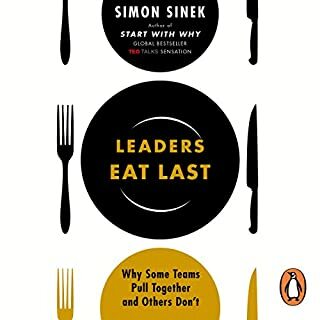 Now it's more aptly aimed at building a collaborative relationship between leaders and their people, with the end goal of turning everyone into a leader, or at least a self-leader. I'm an account manager in the Biotdch field and this was suggested to me by a colleague. I got a lot out of this and look forward to listening to it again. It's short but sweet, and adds a lot of value. Highly recommend. Some good points and a nice style of managing but how many times can he say “young man”? well written, easy to understand, compelling. shame about the Audible player being so buggy. 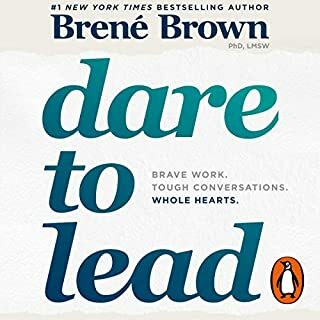 going to buy the hardback version and dump Audible before it crashes my phone anymore. 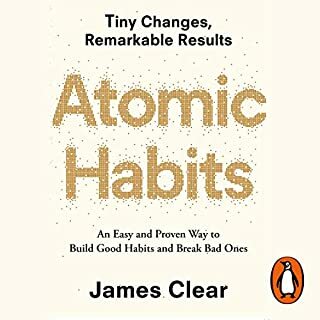 thoroughly recommend the book though and will be buying it as gifts for my friends. makes wrong feeling managing is as easy as 123 generic steps. ilustrated by fairy tale. I could feel an evolution in my mindset. Can't wait to try out the secrets! I Loved it , the story is well explained, and all rules explained very well. 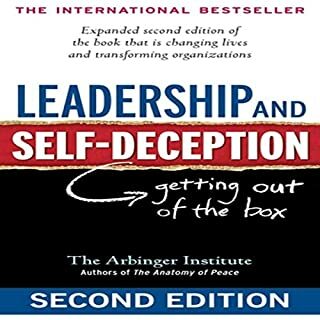 This is a nice a brief story that illustrates some important and fundamental aspects of leading and managing. If you find it useful - share it with others! 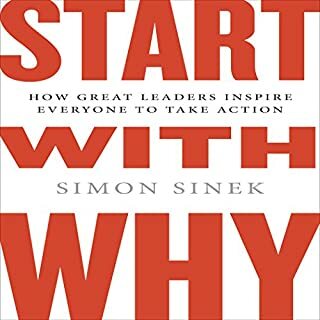 Great length, given the focus of the book, exactly the kind of thing someone who is managed, or manages needs to adopt to become a better leader, employee, or performer! 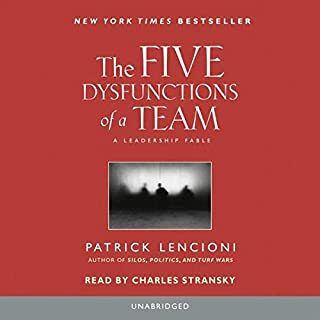 great book keeps you right with how to get the best out of your team. Quite disappointed with the book. 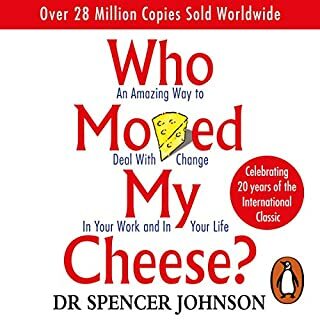 It had good reviews on websites, but the content is cheesy and very basic. If your looking for management material then do more research before investing in this. Very useful techniques but not a great story. 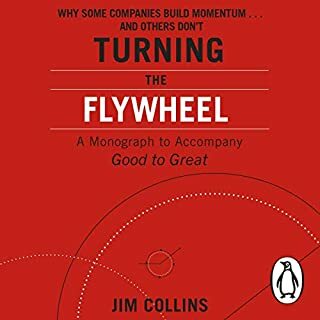 Some great techniques on how to manage people in the modern workplace. wrapped in a poor story. Very worthwhile though. 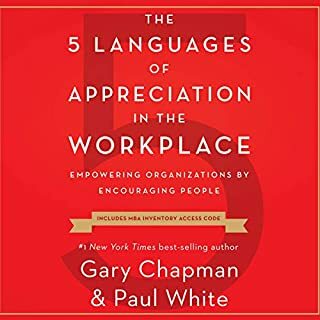 A must read for all managers who want to learn and improve. a very easy read too. 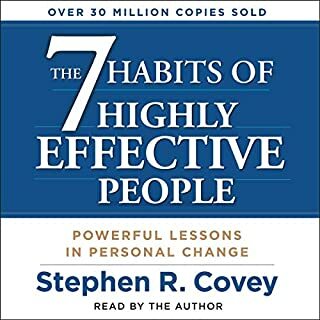 This book gives a great insight into how to effectively manage and develop others. People are your most important resource, it’s important you know that and they know that. Simplicity at its best. 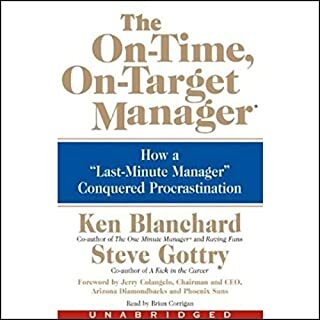 Go ahead, don’t waste anymore time looking for the one book on management! 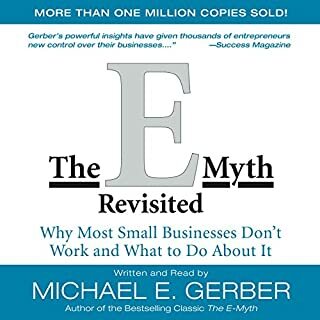 E myth book and this are great. Similar story structure in both, entertaining, and learn a lot.